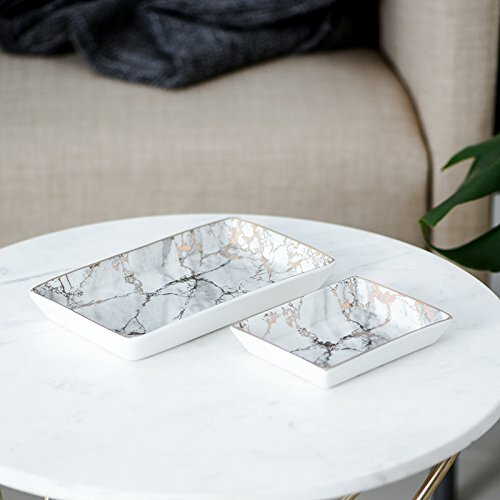 Whether you have that Instagram loving friend or you are this person yourself, here we have listed 8 items, that will make your home and your life extra instagrammable! And the best thing? 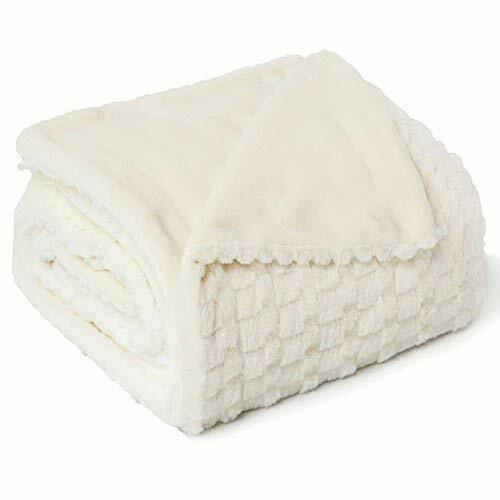 These items are super affordable on Amazon! Shop them online, send your purchases to our US warehouse and save even more money on shipping! 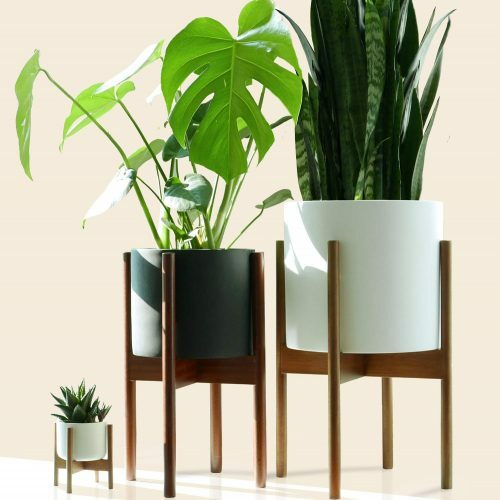 Plants in modern minimalist plant stands are a timeless way of making your home more beautiful, as plants will never go out of style. 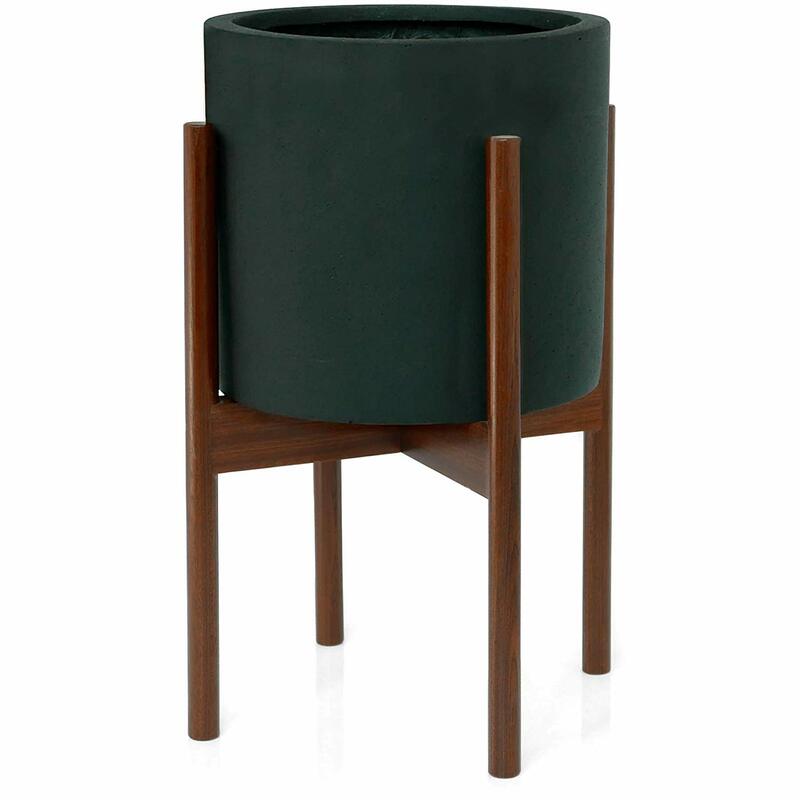 And we are in love with these plant stands! 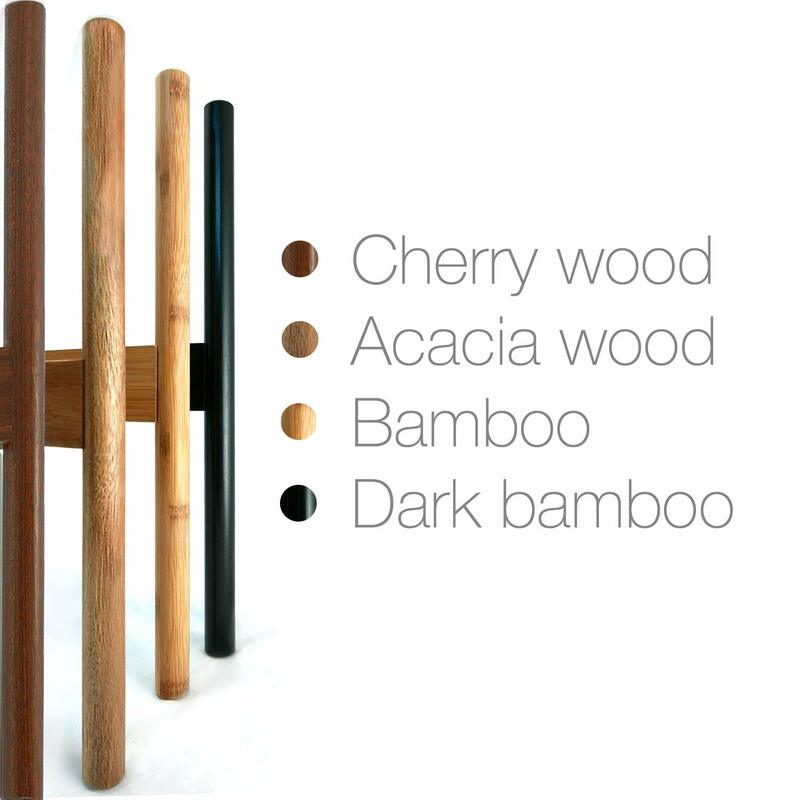 The different pots and stands come in different colors so you can mix and match to create the perfect item for your home. 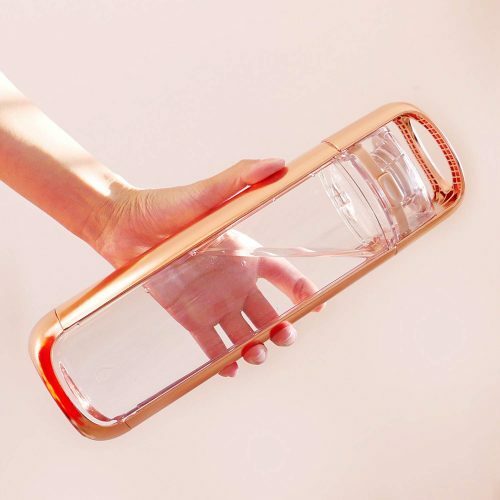 This stylish water bottle doesn’t only look good, it also helps you to stay hydrated and help the environment by using less disposable plastic bottles! 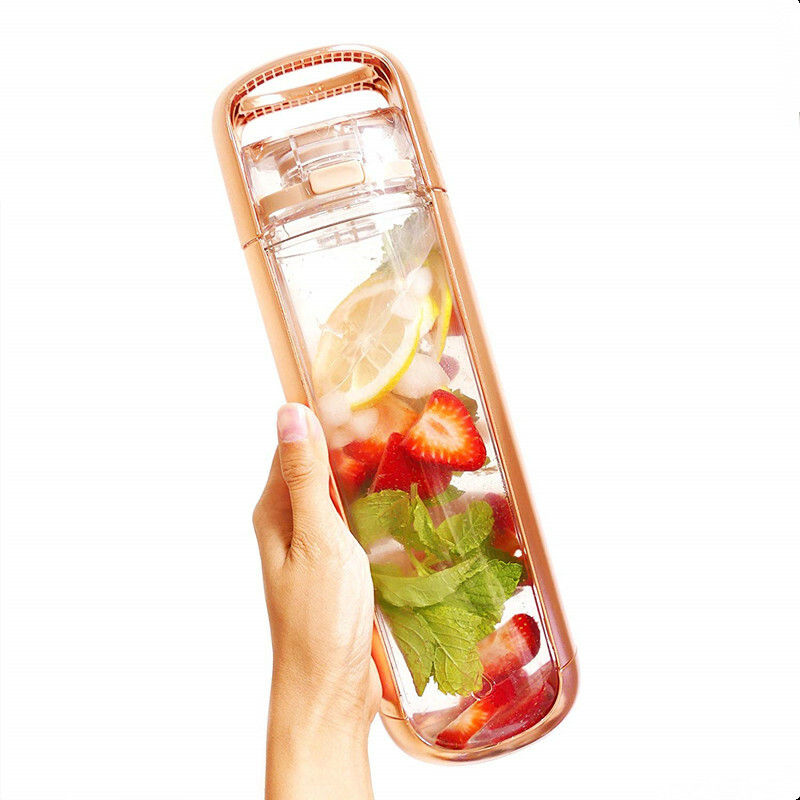 Add fresh lemon, cucumber or other fruits to give your water an extra flavor kick and bring this bottle with you wherever you go! And it comes in various colors! 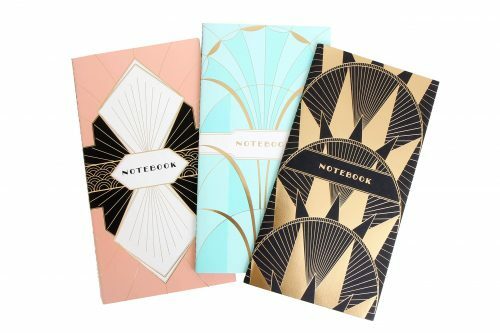 The perfect little gift for anyone who likes art is a beautiful, handy notebook. 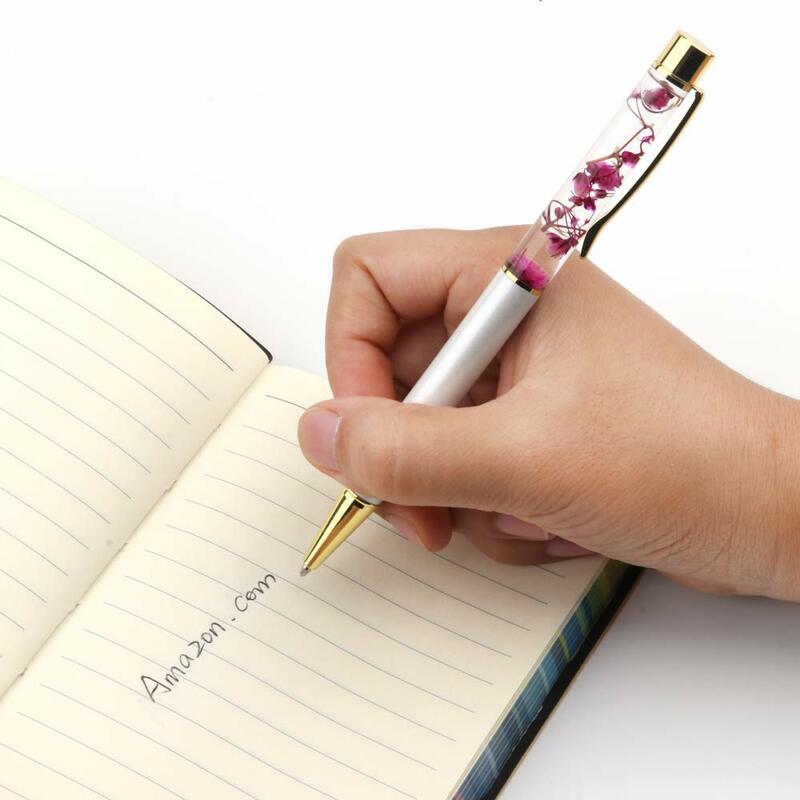 It can be used as a diary, a planner, a bullet journal and so on! Buy this pack of 3 to keep for yourself or your creative or organized friends! 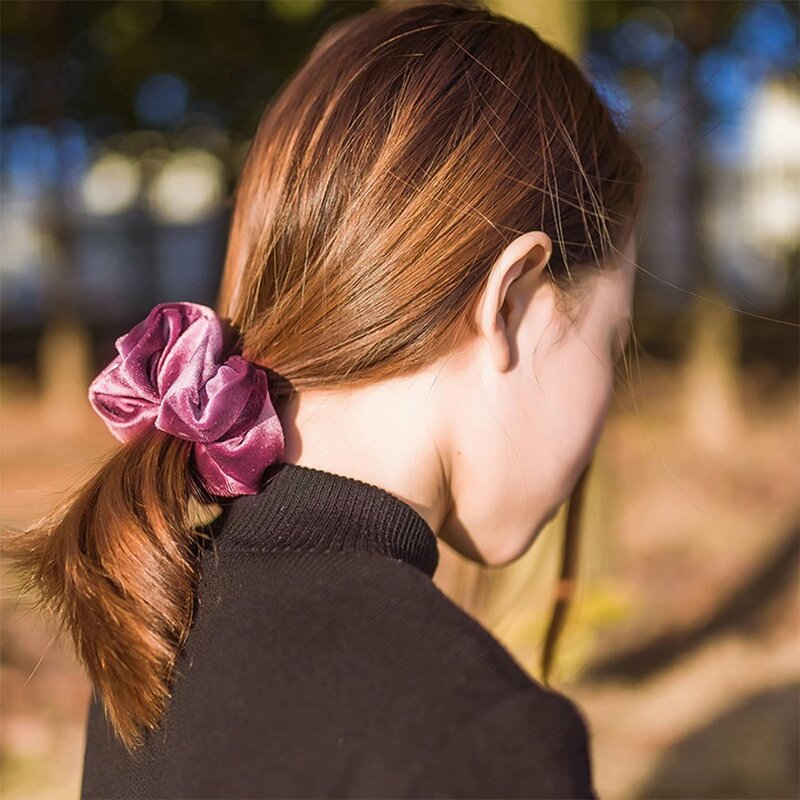 Scrunchies had their biggest comeback in the past years. 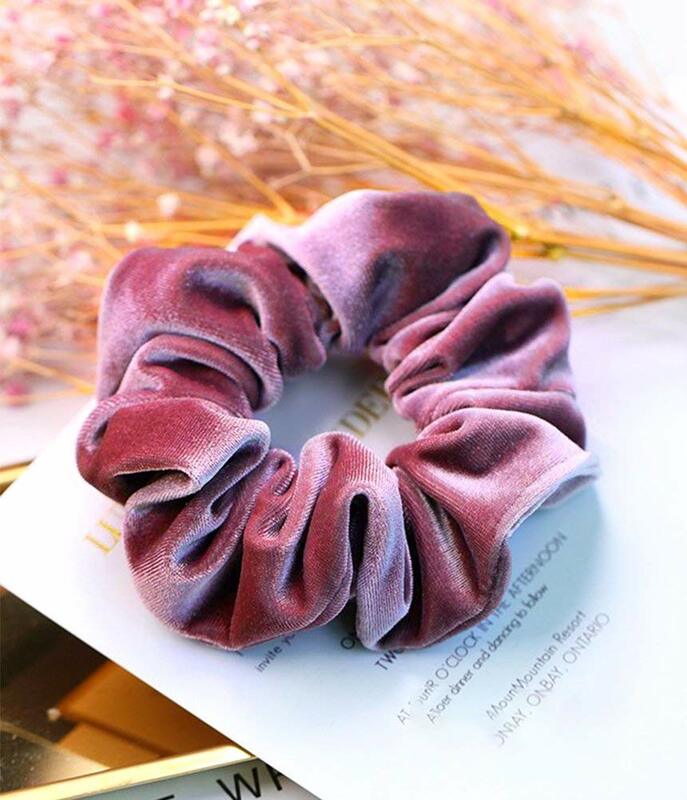 You can see them everywhere on Instagram, and not only do they give your ponytail a vintage look, but they also don’t harm your hair as much as regular hair ties. 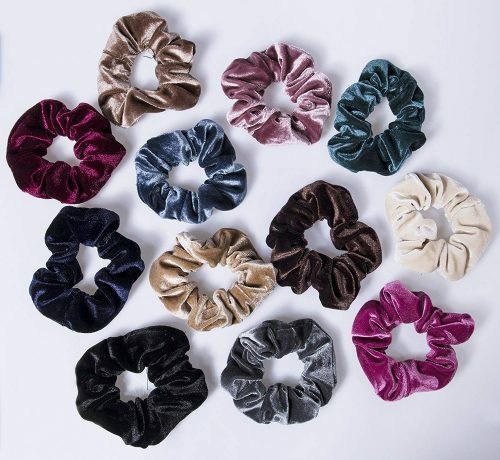 And with these 12 cute scrunchies, you can style up your own hair, and the hair of your friends: perfect for sharing! 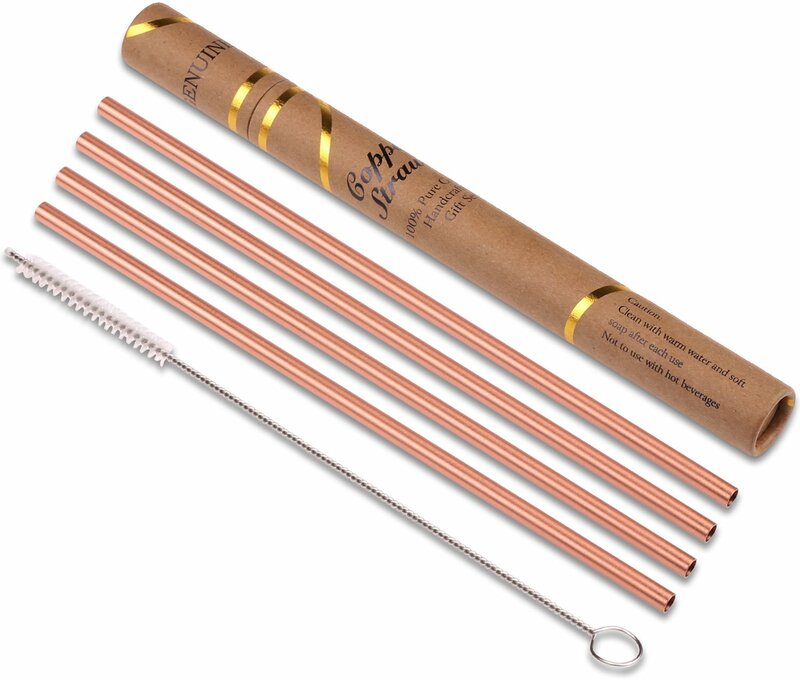 We are hoping that more and more restaurant and bars jump on that bandwagon and remove plastic straws to reduce the plastic waste…because copper ones are so much more stylish! 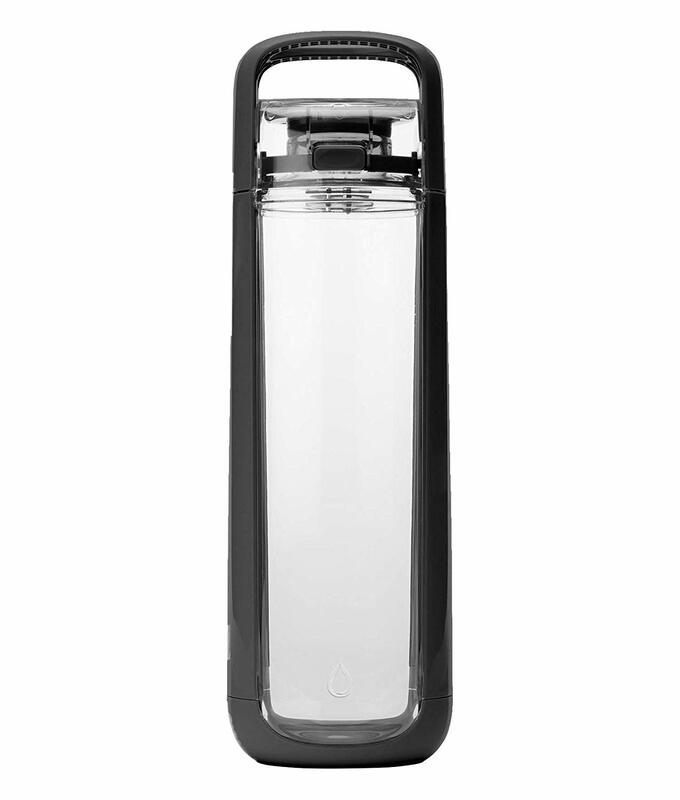 Get your own ones to carry with you or to sip your drinks in style at home! 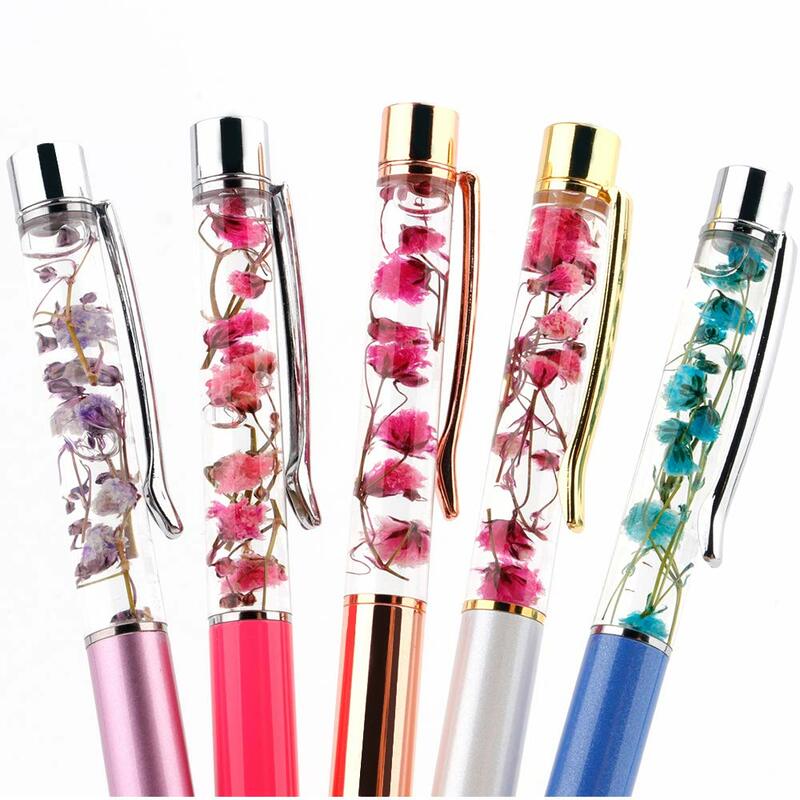 No words needed for these beautiful liquid flower pens! 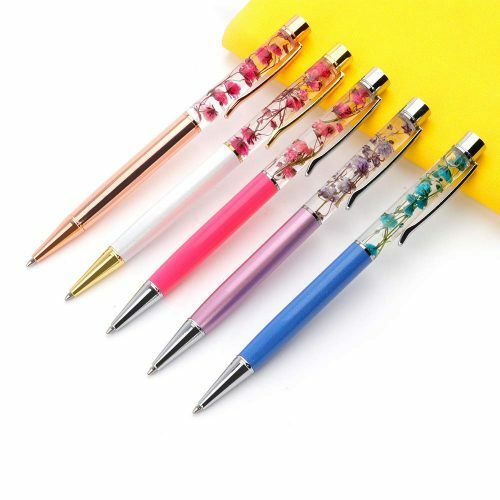 Buy this pack of 5 to share with your friends or to keep all for yourself, but it will definitely be the most beautiful pen in the whole office/classroom! 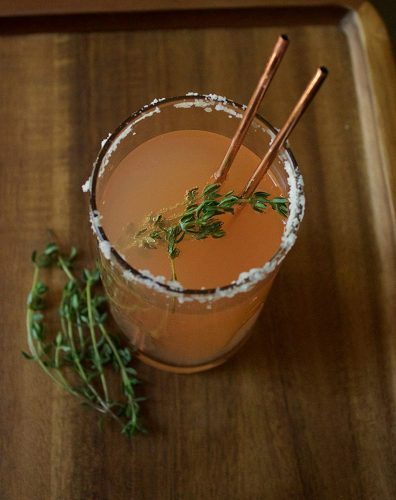 If this isn’t the ULTIMATE instagrammable item, then what is? 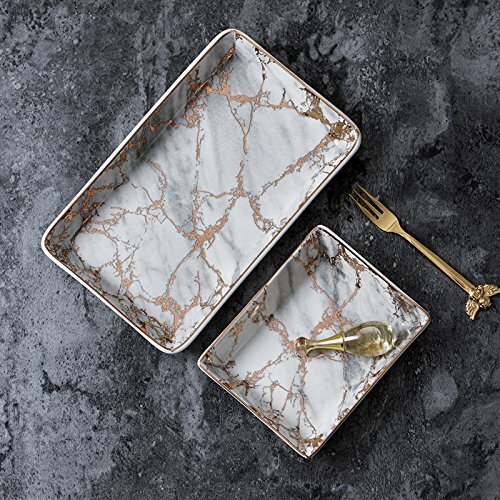 This serves many purposes to display jewelry, make up, skin care, candles or even food! 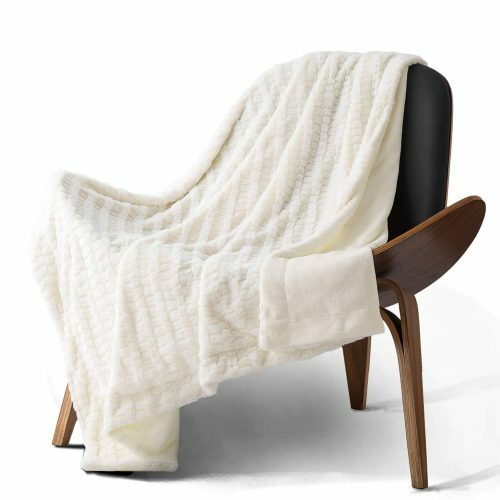 And will definitly elevate your home and your instagram pictures! 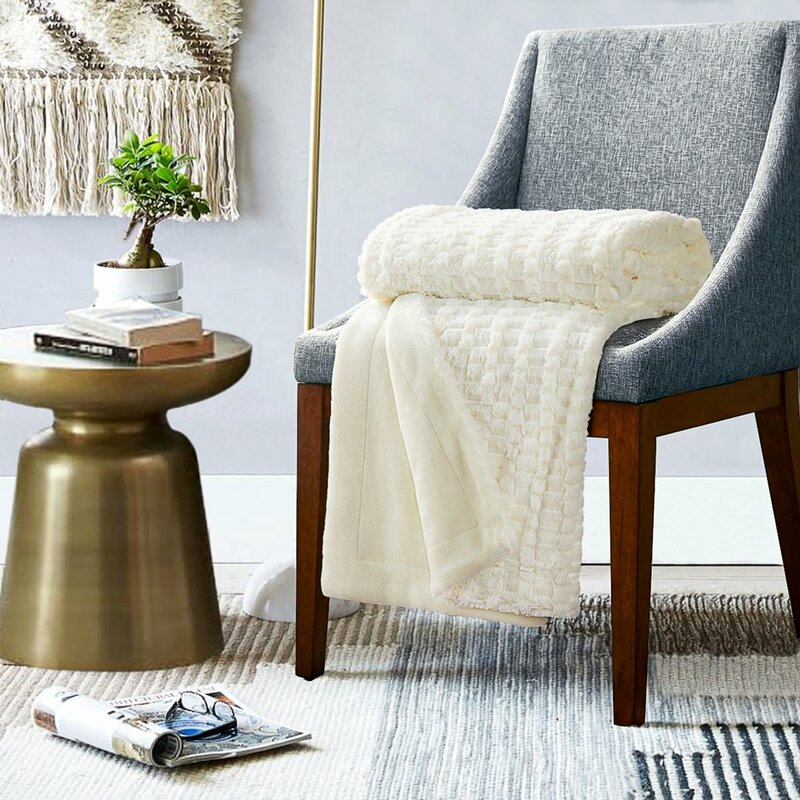 This cozy faux fur blanket can be used as a throw for your bed, couch or just any stool to make it look more stylish and cozy at the same time! And pro- tip: use the throw as a background to shoot pictures of your jewelry and more! 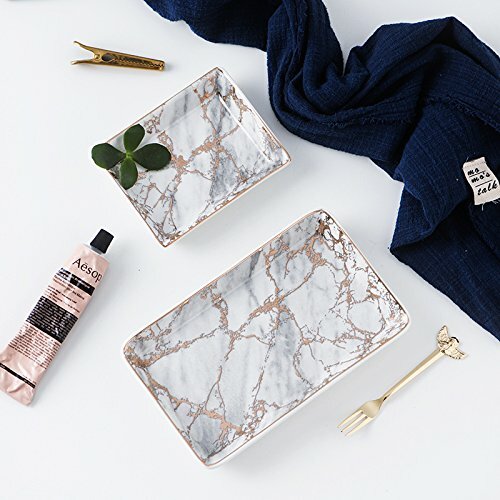 We hope you like our little collection of items! And they make perfect gifts to your dearest friends as well!